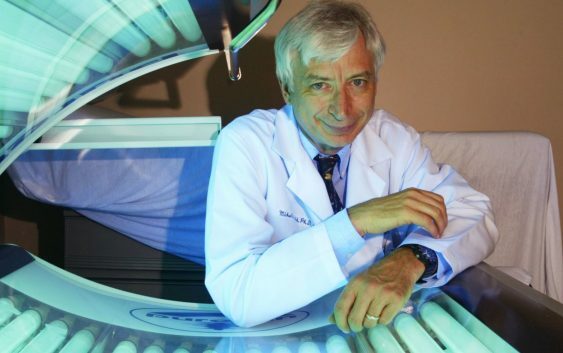 Since 2011, Dr. Holick’s advocacy has been embraced by the wellness-industrial complex. Gwyneth Paltrow’s website, Goop, cites his writing. Dr. Mehmet Oz has described vitamin D as “the No. 1 thing you need more of,” telling his audience that it can help them avoid heart disease, depression, weight gain, memory loss and cancer. 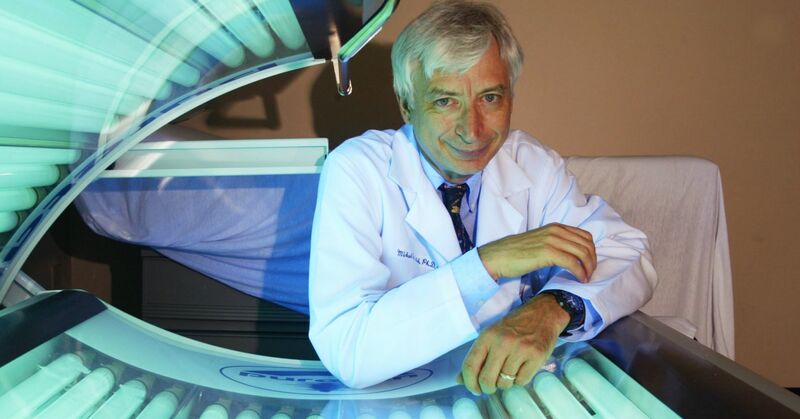 And Oprah Winfrey’swebsite tells readers that, “knowing your vitamin D levels might save your life.” Mainstream doctors have also urged Americans to get more of the hormone, including Dr. Walter Willett, a widely respected professor at Harvard Medical School.